Movers201 Provides International Moving from the USA to any country. Movers201 offers door to door Moving Services Worldwide. 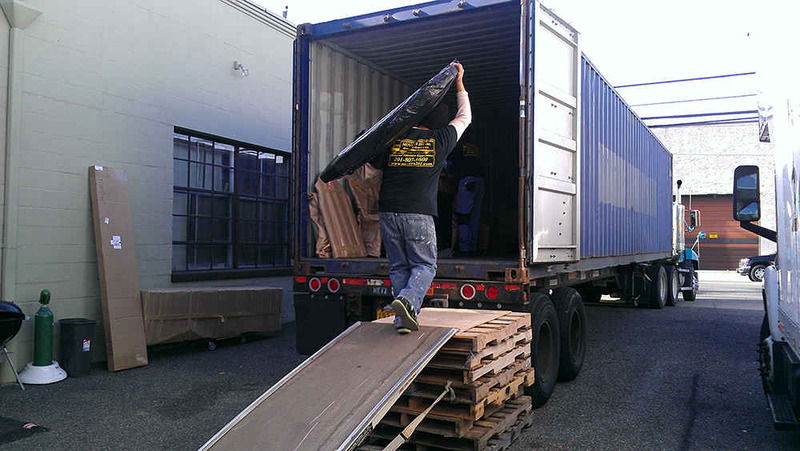 We provide Full Container Service and Lift Van Services from the USA with Complete Documentation, Customs Assistance, Insurance, Shipping, Storage and Inland Transportation. We Specialize in Export Packing and Crating, Antique and Fine Arts, Shipping all types of cargo, from personal effects and household goods to general cargo, cars and boats. With our network of overseas agents and affiliates worldwide, we are able to coordinate your International Move and pave the way to a smooth Customs clearance and expeditious service. Europe, the Far East, the Middle East, India, Israel, South America, Africa, Asia and Australia are as familiar to us as New York, Miami and Los Angeles. Movers201 Inc. can help you plan a cost effective and timely move. When moving overseas you can ship your household and personal effects by air or by sea. The cost of moving overseas depends on which country you are moving to, how much you plan to ship and your moving time frame. 20ft, 40ft Container or just a partial shipment are all available with a one Flat rate guaranteed all included cost. If you live within our immediate service area of Northern New Jersey and the metro New York City we invite you to schedule an appointment for a Home Survey. After the survey is performed, we can provide the most accurate estimate of the total volume being shipped and give you a price for the shipping services you need for a door-to-door international move. Please call Today to Schedule your Free In-Home Estimate or call to get your All Included International Moving Cost.